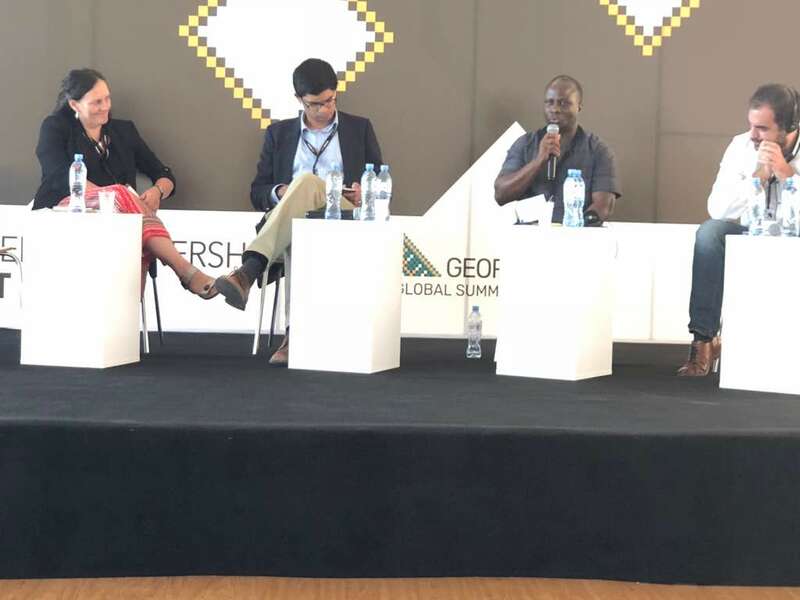 CONTEXT (Culled from OGP website https://www.opengovpartnership.org/events/ogp-global-summit-2018-tbilisi). As lead co-chair of the Open Government Partnership (OGP), Georgia will host the 5th OGP Global Summitin Tbilisi, Georgia, on July 17-19, 2018. Representatives from OGP’s 96 national and local participants — heads of state and governments, ministers, public servants, members of parliament, local authorities, civil society representatives, international foundations, researchers, academia and journalists — will gather in Tbilisi to promote their achievements and discuss the challenges in upholding the principles of open government. The OGP 2018 Global Summit will focus on civic engagement, fighting against corruption, and public service delivery. 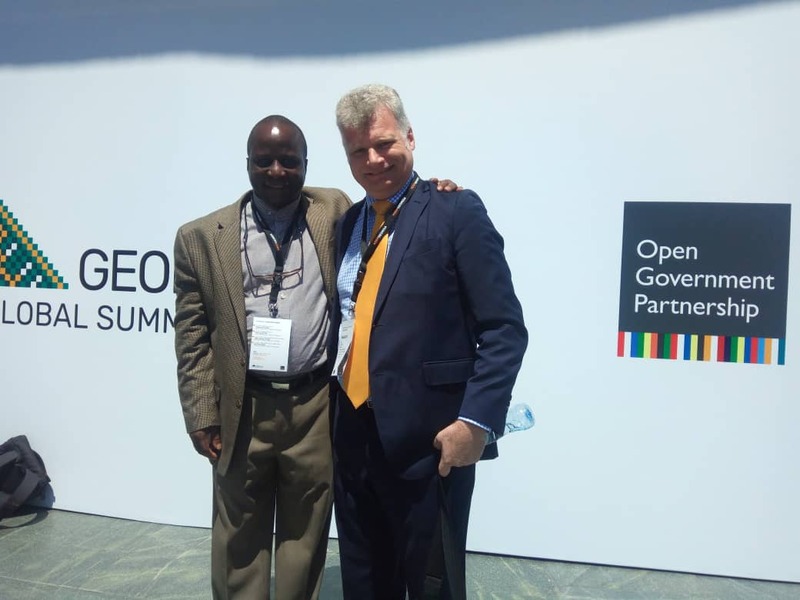 The objectives of the Summit are to promote peer learning, inspire OGP reformers to raise the level of ambition, and push the open government agenda forward to address new challenges and improve the lives of citizens around the world. 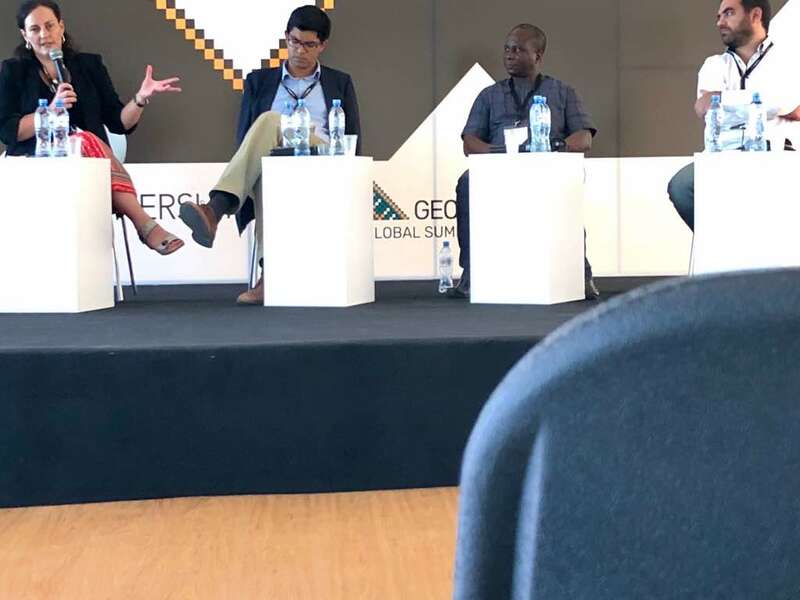 Continuing the spirit of co-creation, the agenda for the Global Summit was co-created with the community through an open call for proposals, which were then evaluated by an editorial committee. We received over five hundred proposals in less than a month covering the three main tracks – Anti-Corruption, Civic Engagement, Public Service Delivery, and an open track showcasing other cross-cutting and emerging issues. 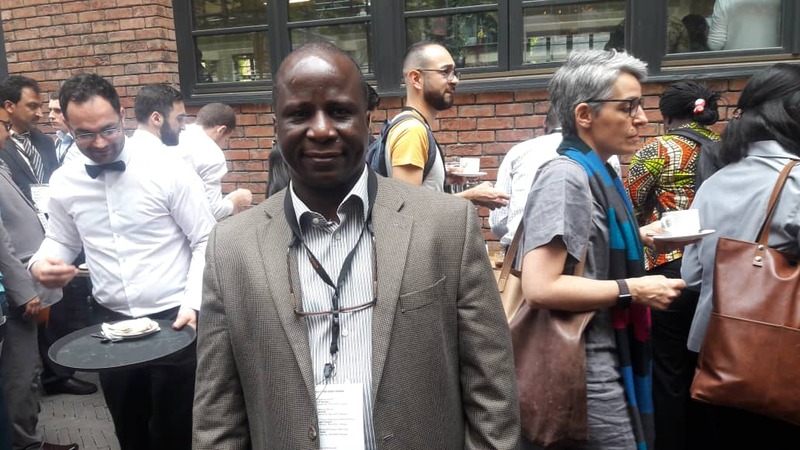 SUMMARY OF REV UGOLOR’S PRESENTATION: As an invited speaker, the Rev David Ugolor, ANEEJ executive director has been speaking on beneficial ownership. He has given a robust perspective on how ANEEJ has engaged on BOT and an interface of global and national efforts. Citing a FATF definition, the Rev Ugolor said that beneficial ownership of companies refers to the naturalperson(s) who ultimately owns or controls a legalentity and/or the natural person on whose behalf a transaction is being conducted. It also includes those persons who exercise ultimate effective control over a legal person or arrangement. The Rev Ugolor said that asANEEJ is co-chair of the anti-corruption working group – leading other CSOs in Nigeria, the organisation has worked closely with the OGP secretariat and a number of other government institutions such as NEITI, CAC, Min of Justice, Min of Petroleum Resources, Min of Mines & Steel Dev., EFCC, FIRS etc. 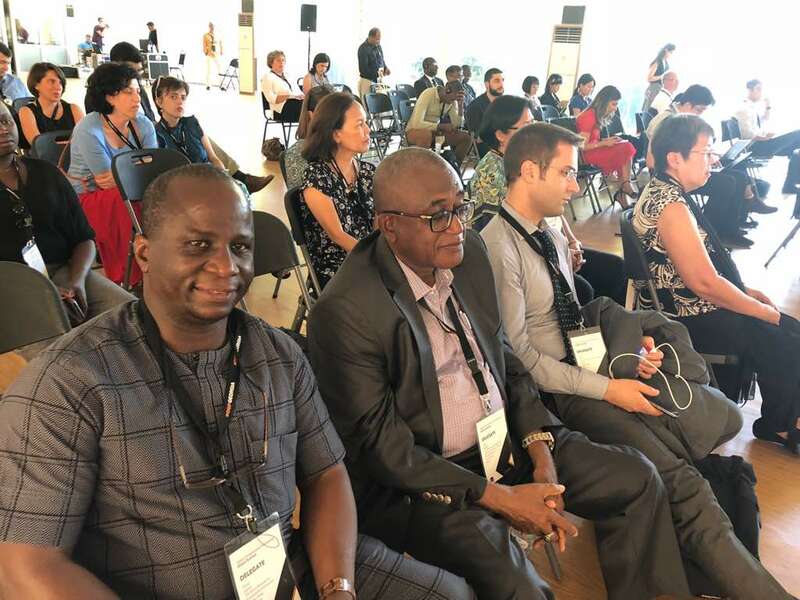 ‘Initially, a team of Nigerian government officials from NEITI, Federal Ministry of Justice and OGP Secretariat undertook a study tour to the UK to better understand the UK Beneficial Ownership Register & to engage the UK govt. officials and learn how they can successfully implement Nigeria’s beneficial owners register. During the visit, the group identified a number of challenges that the UK had to overcome while introducing the beneficial ownership register’, the Rev Ugolor said. Continuing, the Rev Ugolor said that the process for the development of the register would require broad consultations across several stakeholders both within and outside government. He suggested a technical committee led by the CAC and NEITI should be established to lead in the implementation of the BO register with support from CSOs. He said that earlier, the CAC had worked with relevant stakeholders to draft an amendment Bill of the companies and Allied Matters Act, CAMA, to give legal backing to the beneficial owners register. ‘In this regard, where a person holds interests on behalf of another in a nominal capacity in a company, both parties (the owner and the nominal holder) are required to disclose the beneficial interests to the company in question’, he said. 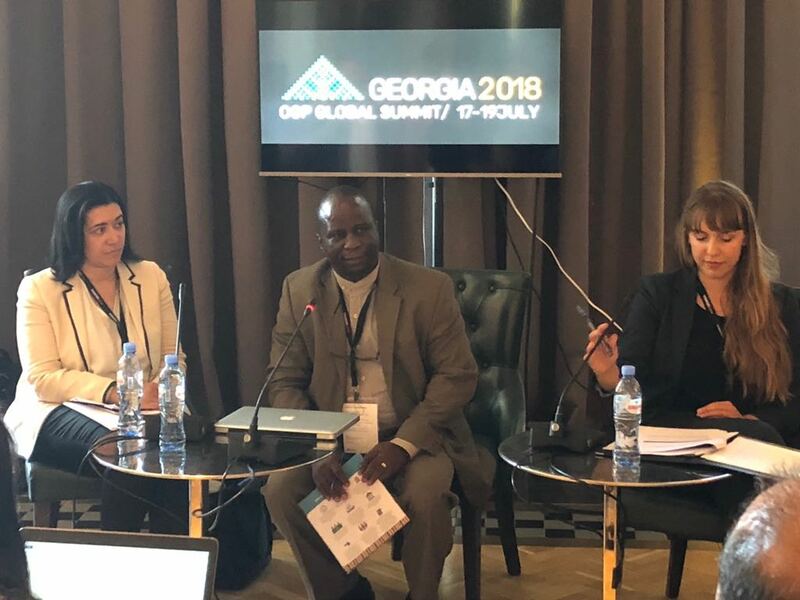 According to Rev Ugolor, global regulations require financial institutions to monitor customers for purpose of anti‐money laundering, anti‐bribery and corruption. He said that this must include regular checks, in relation to PEPs who are involved in companies or financial transactions. Continuing the Rev Ugolor said that G20 High-level principles encapsulate the FATF Recommendations 24 & 25, requiring countries to have a beneficial owner arrangementto ensure that legal persons maintain BO relationship info which is accurate, adequate and current. On the the G20 High‐Level Principles encapsulate the FATF Recommendations 24 & 25 and said that the Principles require countries to have a definition of “beneficial owner” that captures the natural person(s) who ultimately own(s) or control(s) the legal person or legal arrangement and ensure that legal persons maintain beneficial ownership information onshore and that information is adequate, accurate, & current. 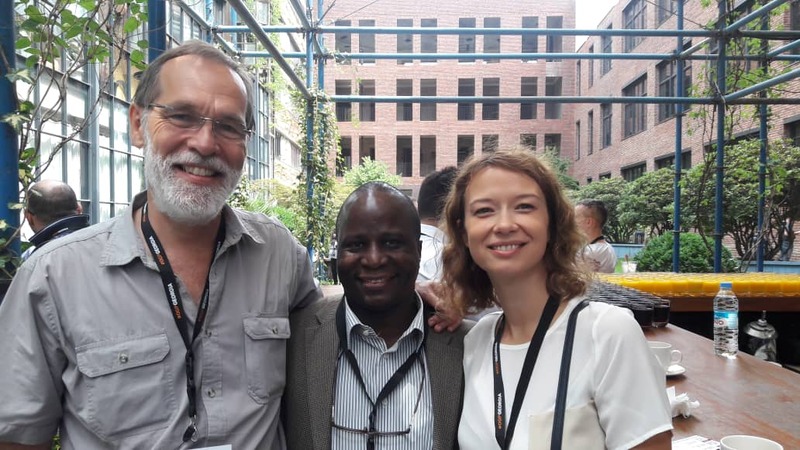 The Rev took time off that important engagement to connect with stakeholders from Nigeria and from the international pool of OGP practitioners.